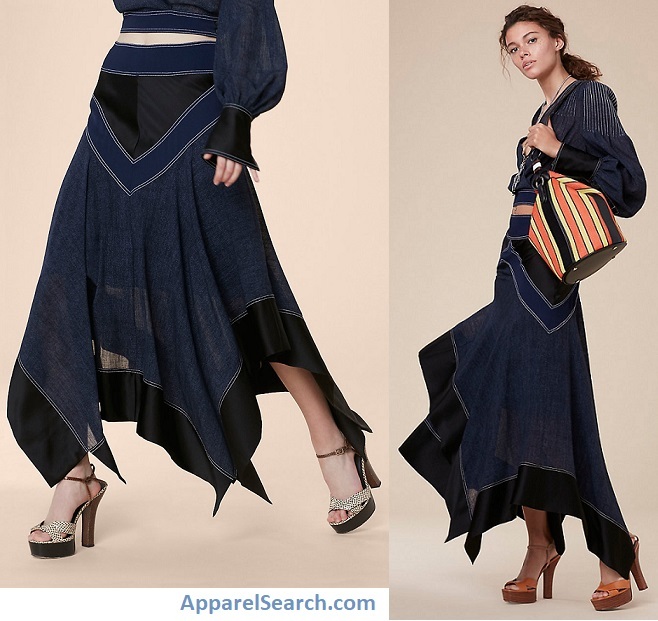 In this area of the Apparel Search fashion brand directory, you will find women's fashion brands from leading apparel companies and fashion designers. On this particular page, you will find information regarding women's clothing with the Diane von Furstenberg brand. 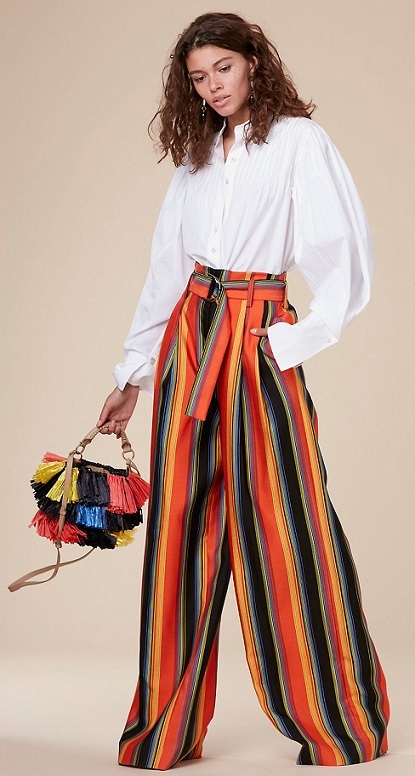 You are welcome to utilize this section of our clothing guide to review Diane von Furstenberg news, Diane von Furstenberg blog posts, Diane von Furstenberg photos, and more. Please understand that you may run into a few photos or a tad of information that does not actually pertain to the women's Diane von Furstenberg fashion brand. Unfortunately, no search technology is absolutely perfect We will continue to do our best to bring you as much information about the women's Diane von Furstenberg fashion collection as possible. Diane von Fürstenberg, formerly Princess Diane of Fürstenberg is a Belgian-American fashion designer best known for her iconic wrap dress. Her fashion company, Diane von Furstenberg (DVF) is a global luxury lifestyle brand available in over 70 countries and 45 free-standing shops worldwide. In 1974, she introduced the knitted jersey "wrap dress", an example of which, due to its influence on women's fashion, is in the collection of the Costume Institute of the Metropolitan Museum of Art. Learn more about the women's Diane von Furstenberg fashion brand. If you have changed your mind and do not wish to research the brand Diane von Furstenberg, you can use the search engine on this page to find another clothing label that may be of more interest. What ever you are wearing, is in style. Apparel Search is a leading guide to fashion, style, clothing, glam and all things relevant to apparel. We hope that you find this Diane von Furstenberg page to be helpful.